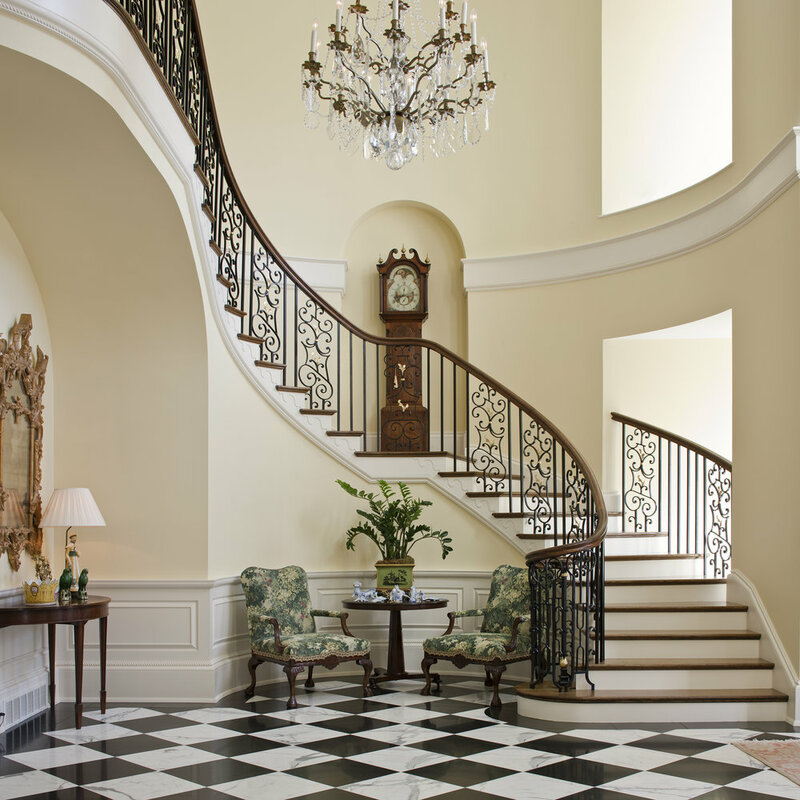 There’s nothing quite like a grand entrance to enthrall guests and set the tone for your home. 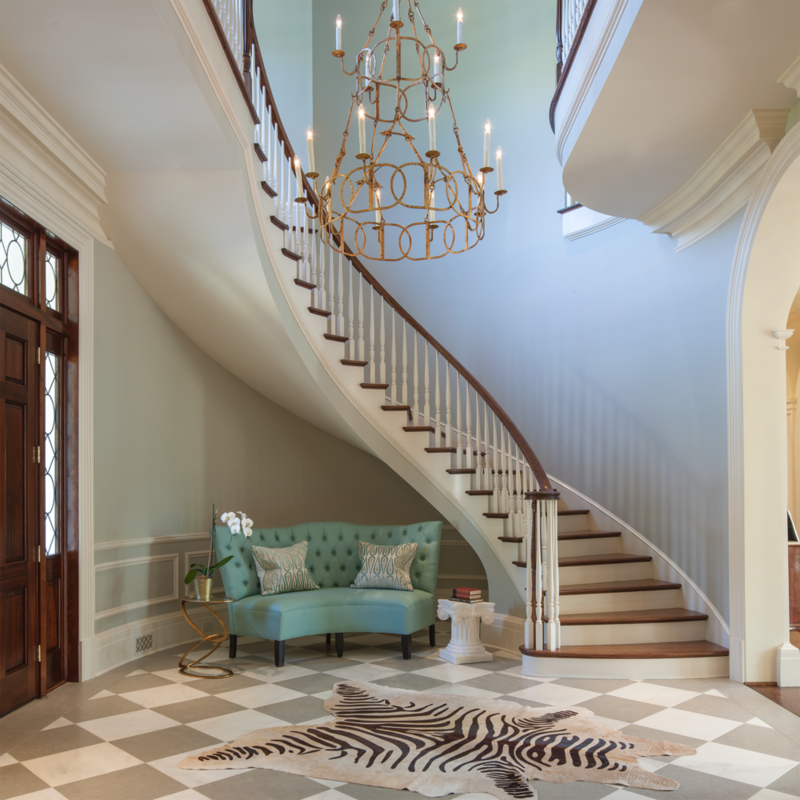 Just like our clients and their preferences, no two foyers we create are ever the same. Each detail is bespoke, down to the detail on the base boards. What is consistent is our commitment to craftsmanship, timeless appeal and architectural integrity. Our goal is to design a home you and your family enjoy for years to come, and possibly for generations. What can we design for you?